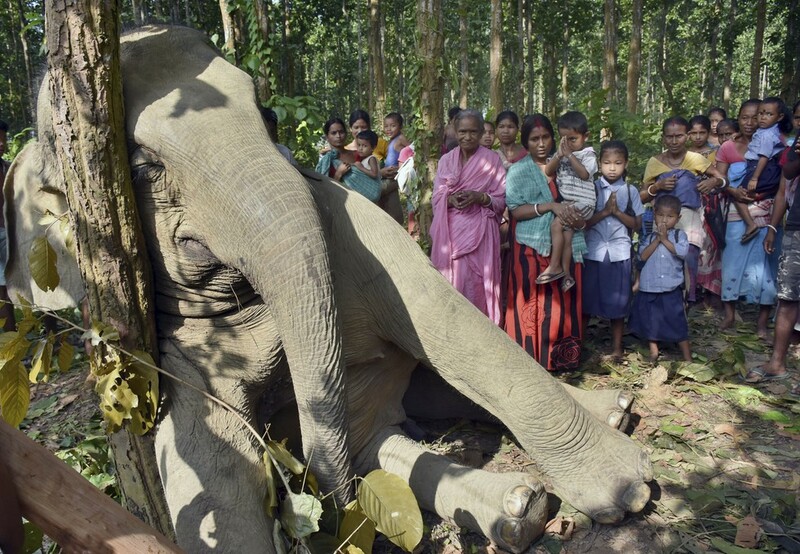 An Indian boy offers prayers to an elephant that was killed when the tree he had uprooted fell on an electrical tower in Assam. 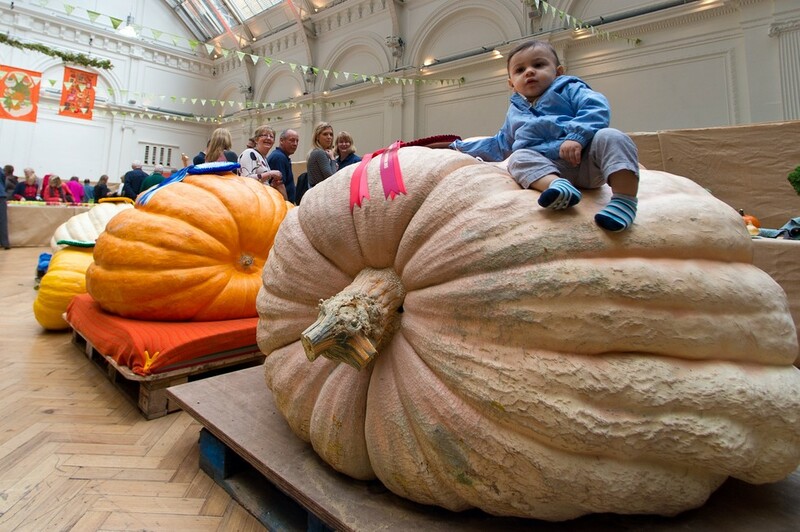 A toddler sits on the winner of the giant pumpkin category during the London Harvest Festival Show. Fashion designer Beth Reeb poses with beach goers during shoots for her new fashion range in Miami, Florida. 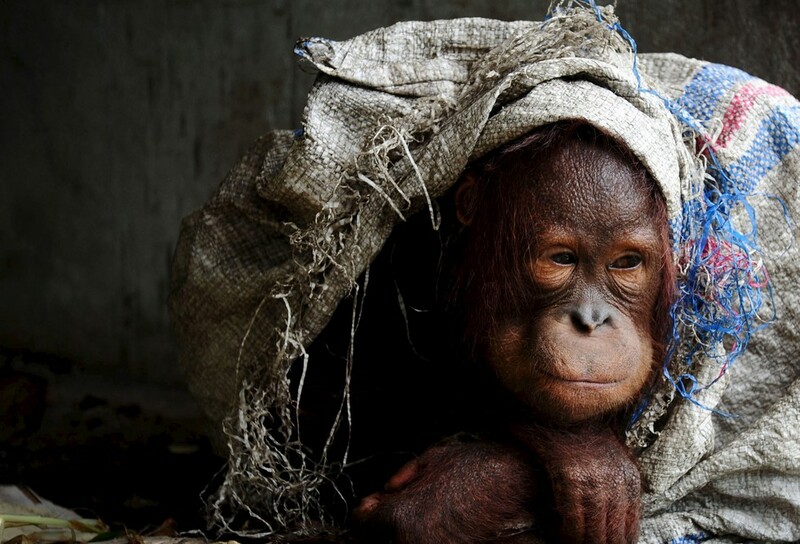 An orangutan kept as a pet protects himself with sack at the owner’s home in Korek, Indonesia. Government officials have so far failed to confiscate the animal. 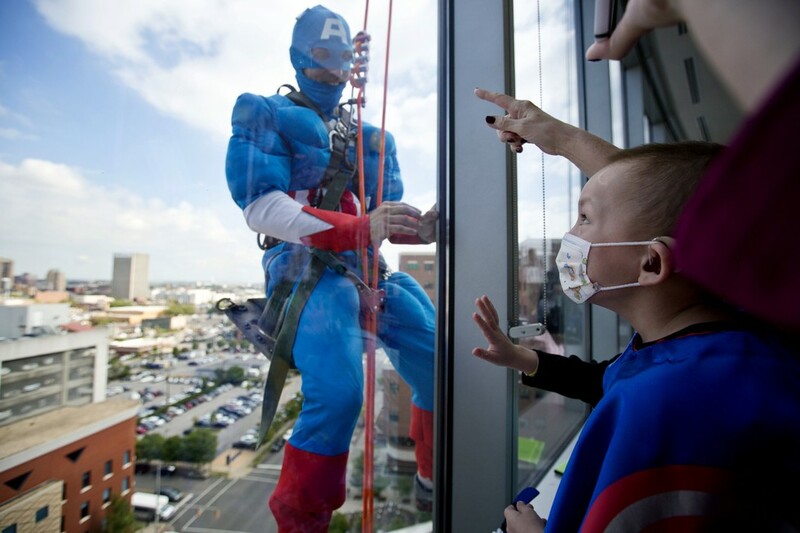 Landon Fox of Birmingham, Alabama, watches as Captain America cleans the windows of Benjamin Russell Hospital for Children. 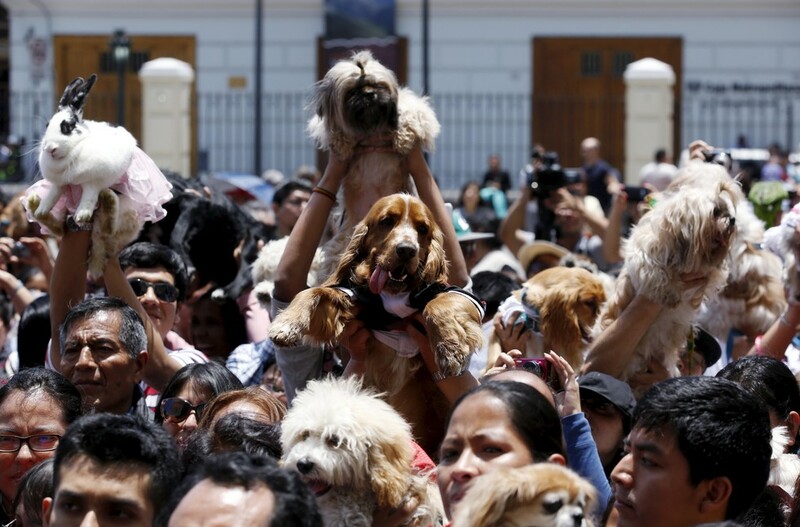 Owners hold pets during a blessing ceremony outside the San Francisco church in Lima, Peru. 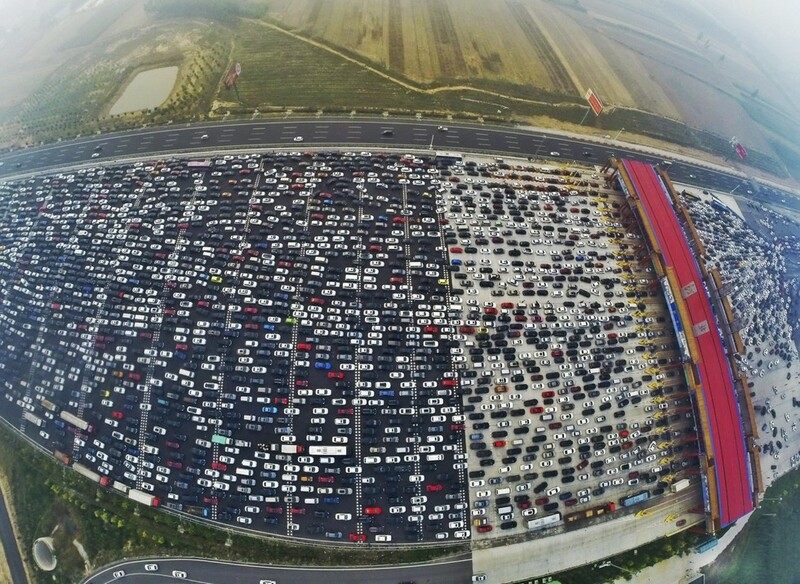 A terrifying 50-lane traffic jam causes gridlock on the Beijing–Hong Kong–Macau Expressway, following the end of a week-long national holiday. 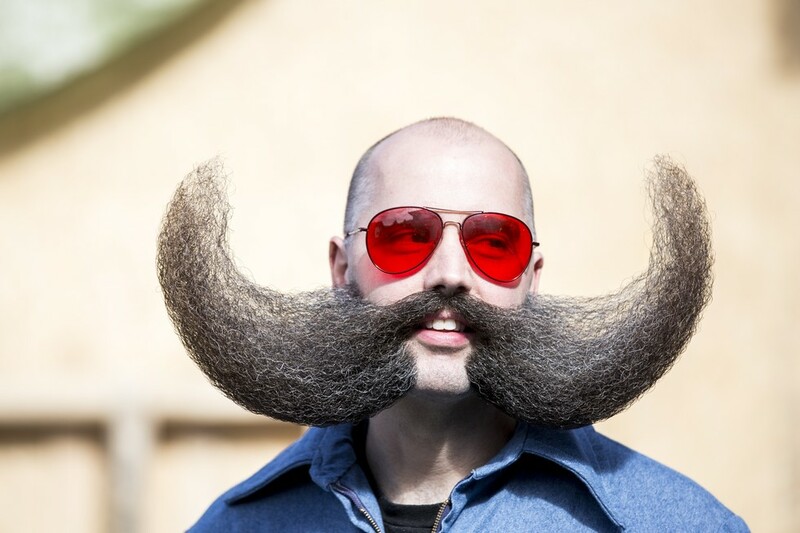 A contestant at the World Beard And Mustache Championships in Leogang, Austria, poses for a photo. Dancers from Boston Ballet perform on the Greenway to promote their upcoming season. 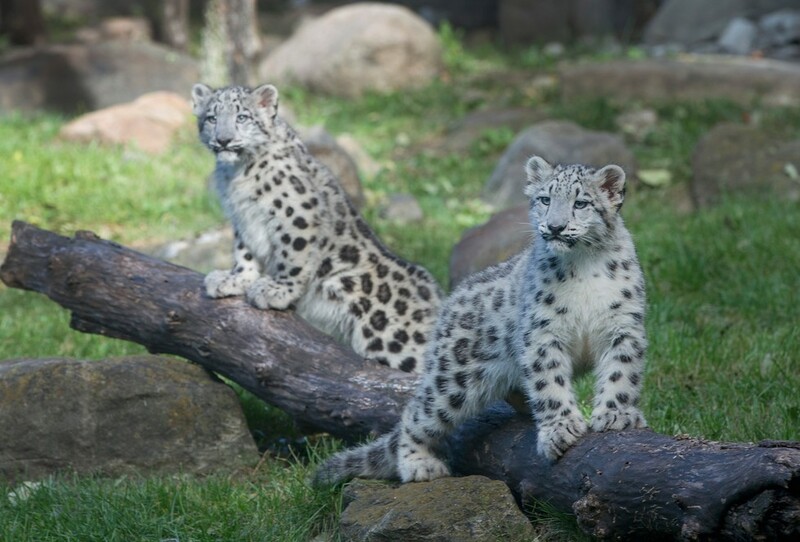 Two snow leopard cubs make their first public appearance at Chicago’s Brookfield Zoo since being born in June. Only an estimated 4,000 remain in the wild. 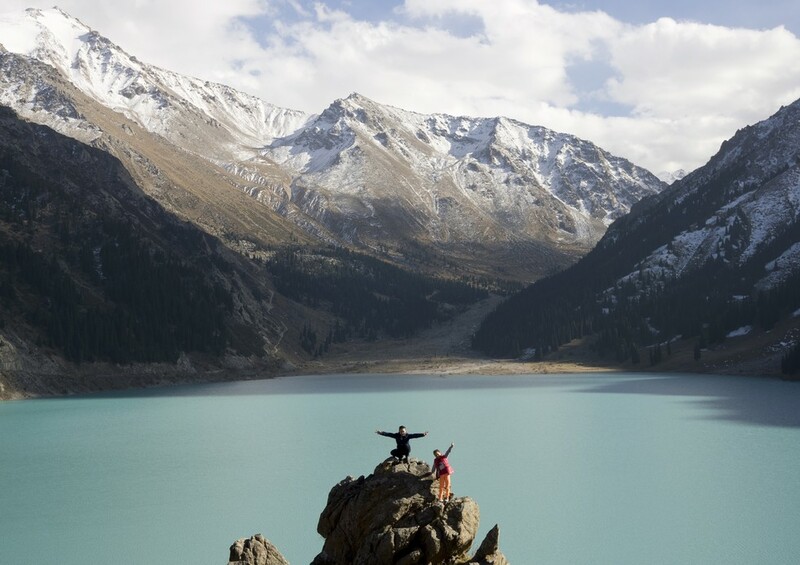 Children pose for their parents on a rock in front of the Bolshoy Almaty lake in Almaty, Kazakhstan. 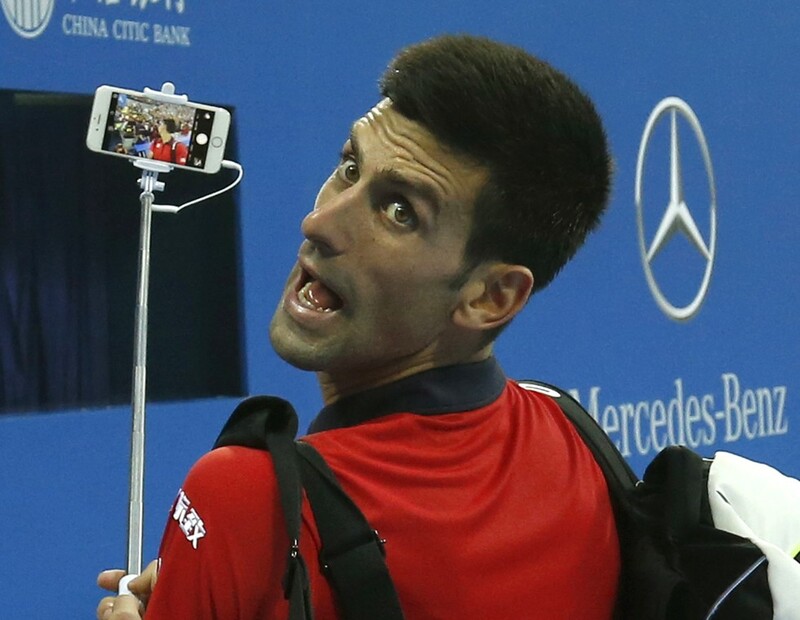 Novak Djokovic of Serbia takes a selfie after winning his men’s singles match at the China Open tennis tournament in Beijing, China. 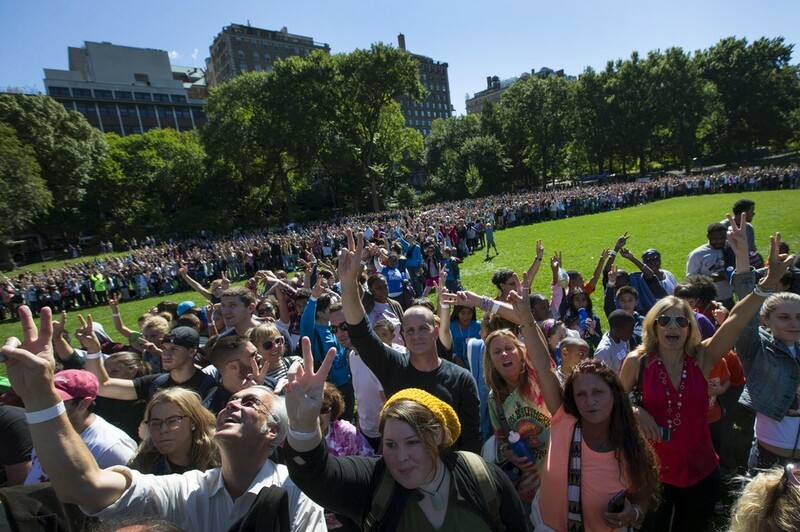 Thousands of people gather in New York’s central park to form a human peace sign on the 75th anniversary of John Lennon’s birth. 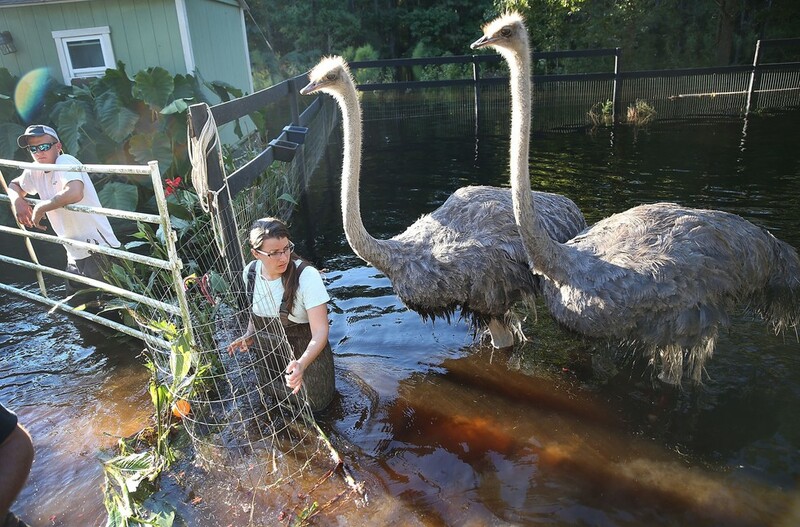 Sarah Dillow moves ostriches from their flooded enclosure in Givhans, South Carolina. The state has experienced record rainfall in the past days. 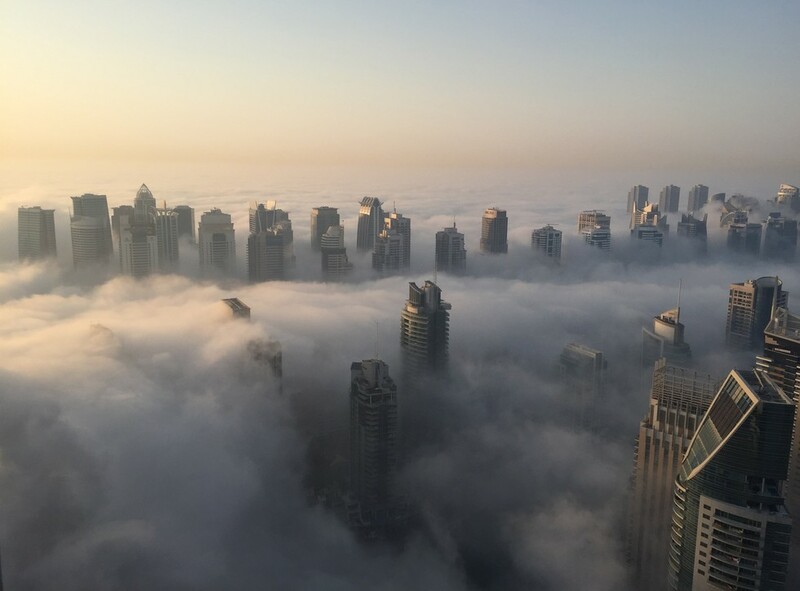 The Dubai skyline covered in an early morning fog. Raghad Faleh, 8, poses for a photo while holding a balloon given to her by volunteers. A few hours earlier, she had arrived in Greece by dingy. 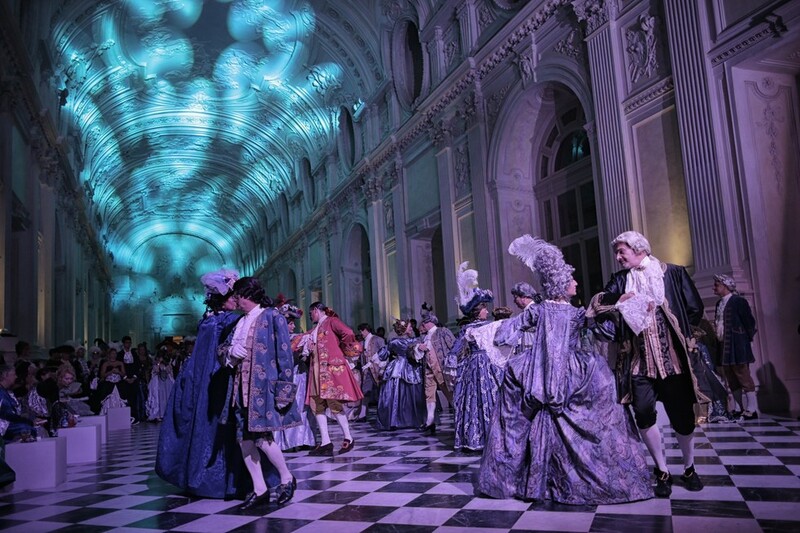 People take part in the “Nuit Royale,” an eighteenth century costume ball at the palace of Venaria Reale in Turin, Italy. 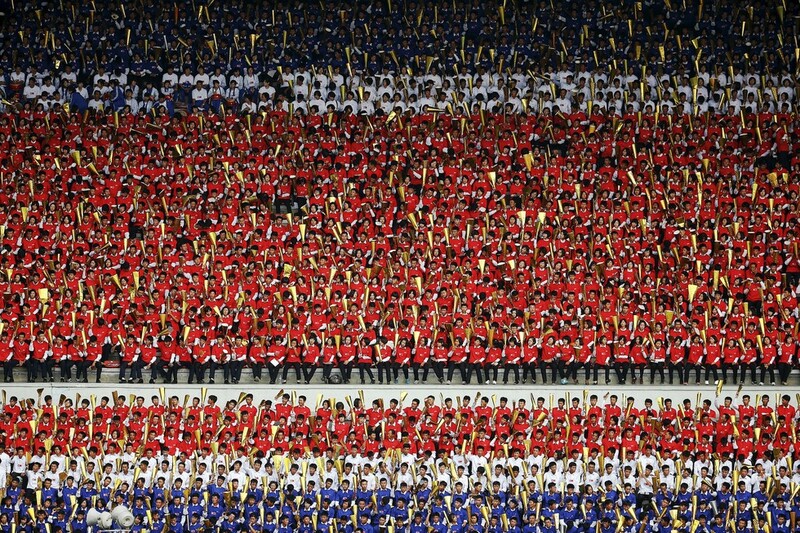 North Korean soccer fans wear national colors during their Asian Cup qualifying soccer match against Philippines. 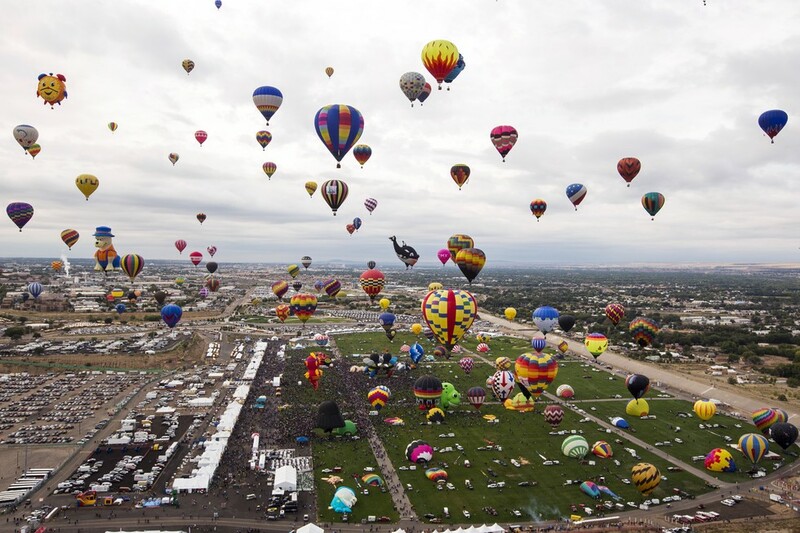 Hundreds of balloons take off at the Albuquerque International Balloon Fiesta in New Mexico. Competitors flex during the Victoria State Bodybuiding Championships in Melbourne, Australia. 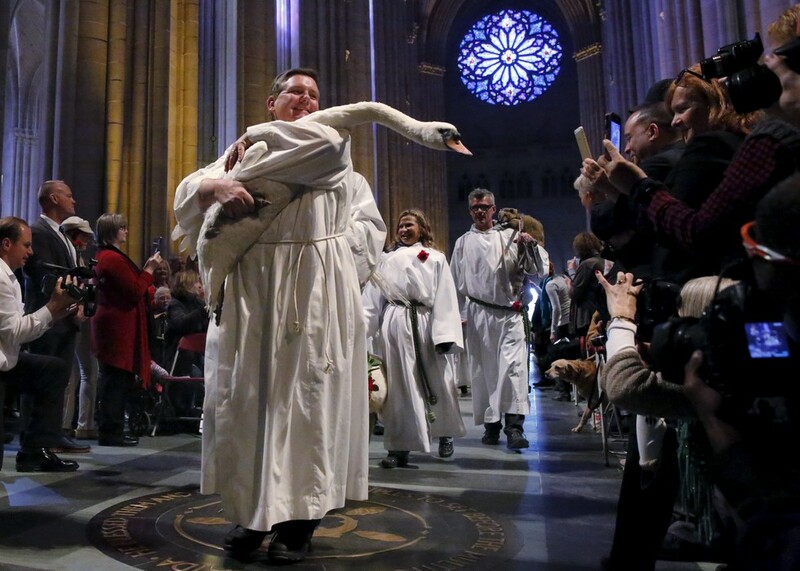 A swan is carried down the nave of The Cathedral of St. John in Manhattan during the Procession of the Animals. 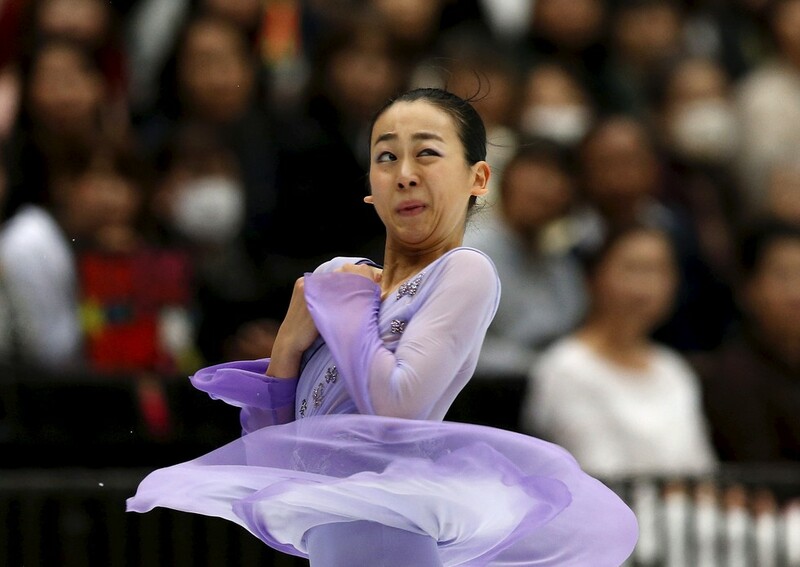 Mao Asada of team Japan pulls a face while competing during the Open Figure Skating Team Competition in Saitama, Japan. Dancers perform during a traditional festival of “ngarot” in Indramayu, West Java, Indonesia. The festival is held to celebrate rice planting season.